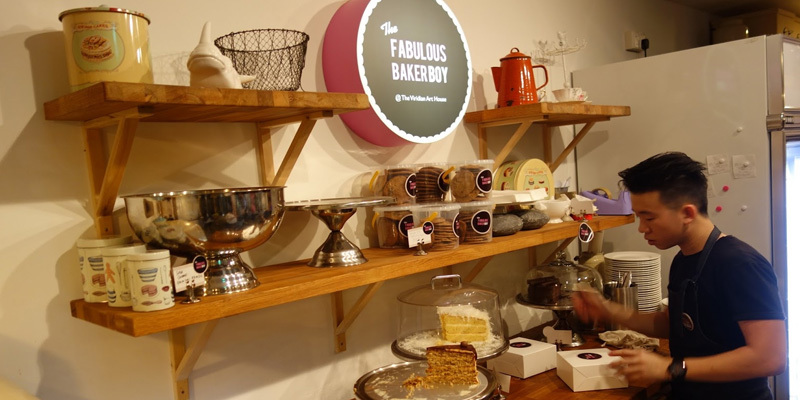 The Fabulous Baker Boy: a lovely name, for a lovely place! 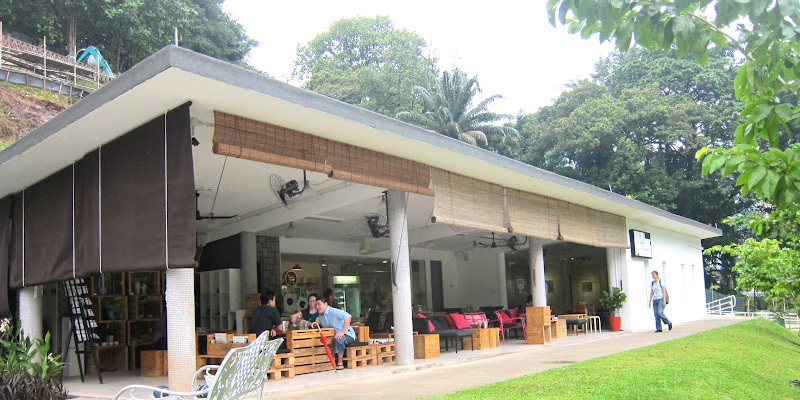 It is located in a very quiet place in Singapore (which is hard to find), in front of Liang Court. The setting is nice, eclectic... Perfect to brunch with your friends! 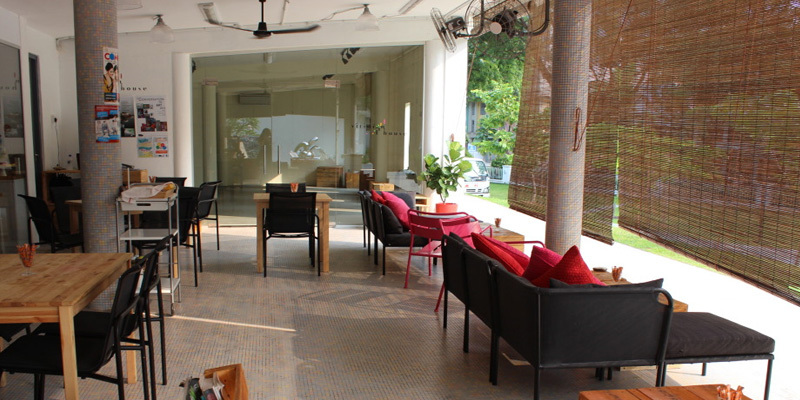 And if you feel like eating cakes at home, just order from the Baker Boy!